In some very sad but not at all surprising news considering how things have been going for social robots lately, The Robot Report is, er, reporting that Jibo Inc. has completed sale of its assets and intellectual property to a New York-based investment management firm that I suspect is not going to be using Jibo’s IP to build robots. Photo: Jibo Cynthia Breazeal and Jibo. It’s not clear what’s going to happen with existing Jibos—our best guess is that they won’t be getting more substantive updates or support, but they’ll continue to function until their cloud connectivity is inevitably turned off, at which point they won’t be able to do much of anything. We could be wrong about this, for example if some other company decides to buy Jibo’s assets and continue the service, but it’s difficult to see how that could be profitable at this point. Image: Time Jibo on the cover of Time last year. Being first at anything is hard. It’s especially hard in robotics, and even harder in consumer robotics, where the expectation is for things to work almost perfectly and cost almost nothing. Things were never going to be easy for Jibo as the first social home robot, but the company consistently sold its vision for what they wanted Jibo to be, rather than the reality of what Jibo was. This is unfortunate, because the reality of Jibo was impressive all by itself, with a unique emphasis on physical expression and the potential for a diverse array of capabilities backed by robust hardware. But by the time Jibo started ending up in homes, much of its functionality was duplicated by smartphones and other smart home devices like Siri, Alexa, and Google Home. 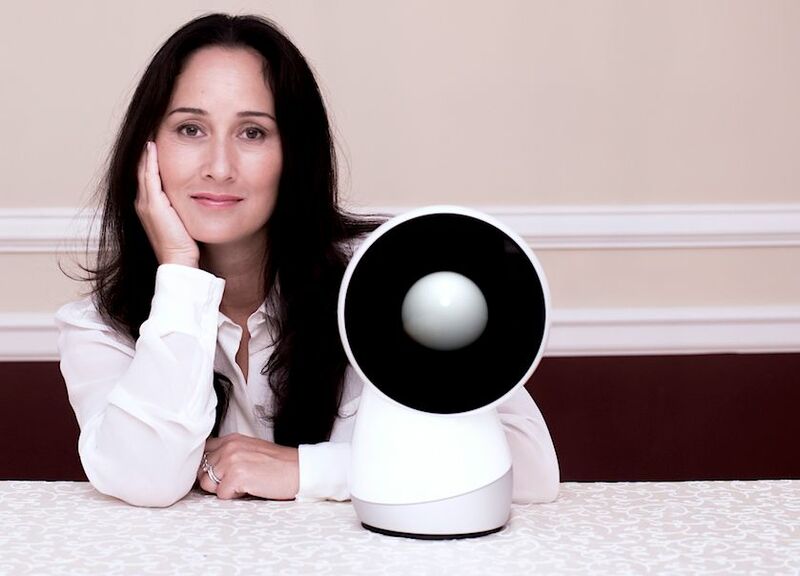 That left Jibo relying heavily on physical embodiment and a persistent emotional connection with its users that worked for some people, but left others disappointed. Again, these are challenges for social robots in general, and it’s hard to blame Jibo itself for not being able to get everything figured out in a long-term profitable way. 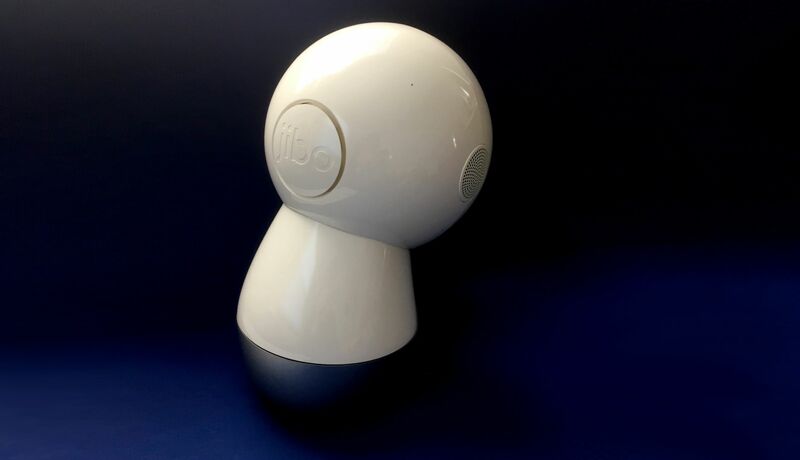 It’s also worth mentioning that Jibo’s compelling initial vision (and consequent funding) inspired many other companies to work on social home robots as well, and although we haven’t seen much success in that space overall, we can certainly say that there’s now an industry-wide understanding of just how powerful having a social connection with an embodied device can be. Figuring out how to leverage that knowledge in a practical and sustainable way is the next step, but we might not even be thinking about the future of consumer robotics in those terms if it wasn’t for Jibo.